Trifilin is a new track from hip hop artist, “Names Not Andy,” taken from his cleverly titled upcoming album, thepits.exe. 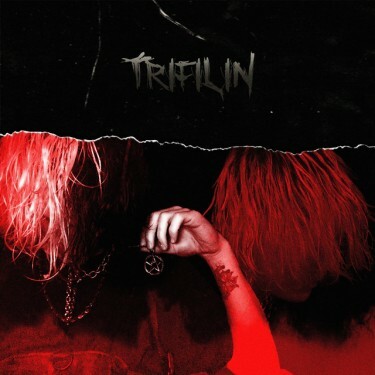 Trifilin is largely a jam about authenticity. The artist calls out those he deems as false friends and fair weather acquaintances who only come around when they need something. The backing music on this track is really rad. It has some “Asian” vibes, but honestly I can’t quite place it. It really gives the song a bit of character and distinguishes it from other hip hop music. Names Not Andy’s delivery is crisp and assertive. He manages to come off strangely likable even while aggressively berating the fake friends around them. Trifilin is much more creative than the average rap song that comes across my desk.